In the last two centuries chemistry helped a great number of people to live a more comfortable and satisfied life. However, we know of numerous cases where out of negligence or ignorance technologies were introduced that ended up being more harmful to humanity and the environment than it could be justified by the original benefit they provided. In many cases corporate responsibility and/or regulatory pressure helped to replace harmful processes and substances for example in the case of volatile halogenated hydrocarbons or leaded fuel. A more recent example is chromic acid and its derivatives, widely used in many industries but also well-known (and unfortunately also well-proven as a carcinogen) for having potentially detrimental effects on human health and environment. The electroplating industry and COVENTYA, as a technology leader, has so far come a long way to replace chromic acid in many applications, ultimately without major impact on total process cost or product quality as already described before in this article series. 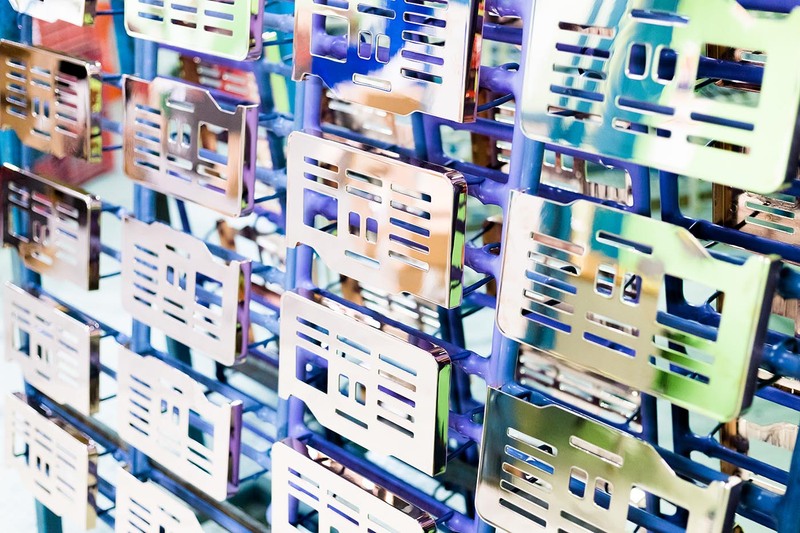 One of the last, but also one of the biggest challenges on this way, is the decorative metallization of plastics (“POP”) where chromic acid has traditionally been used in two key steps of the overall plating process. The important etching of the plastic substrate in the beginning of the process and the final chrome-plating for a silver-bright finish in the end to provide protection to the part require alternative technologies to replace the chromic acid. 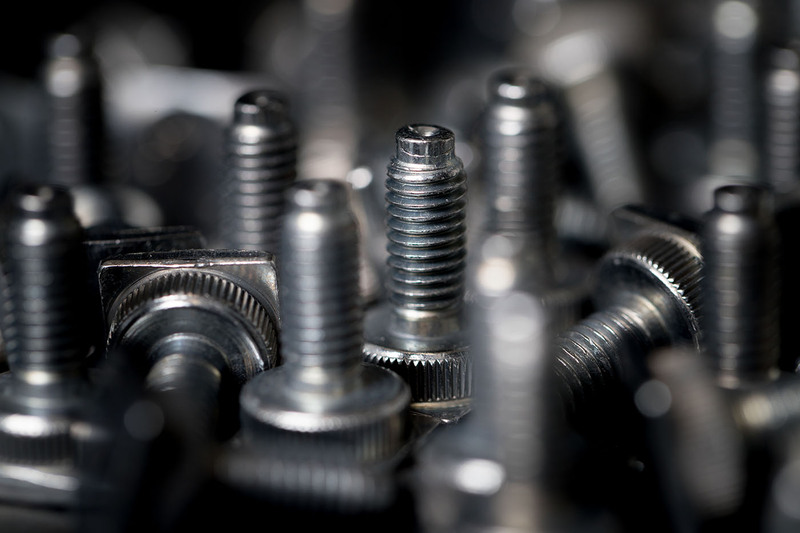 POP as a process is known to be one of the most complex and most demanding coating applications today and even the best plating shops can have high failure rates (parts not passing quality control) which are second to none for a modern industrial production process. In this challenging environment COVENTYA developed world-leading technologies for both non-chrome plastic etching (SILKEN BOND) and non-hexavalent chrome plating (TRISTAR series). We have equipped the first industrial POP plating shop applicator with these processes to be a totally hexavalent chromium-free POP plant. Besides the continued improvement and adaption of the processes to new part numbers and excellent local technical support to the customer we also committed ourselves to educate OEMs and end-customers about the advantages of making the switch to a hexavalent chromium-free plating technology NOW. Being at the forefront of sustainable technology requires more than just good chemistry – benefits are realized within a network of trustworthy relationships with OEM’s and Plating applicators. We at COVENTYA have confidence in knowing what it takes to do our part toward changing the world enough to make it a better place for our families and our sustainable future! How the human organism fits into the bigger picture of the surface finishing industry? The status of trivalent conversion coatings.